Never before has there been such a confluence of international attention to the economic importance of women and the need for policies to enable them to fulfil their potential. The position of women - as employees, consumers and leaders - is seen as a measure of health, maturity and economic viability. 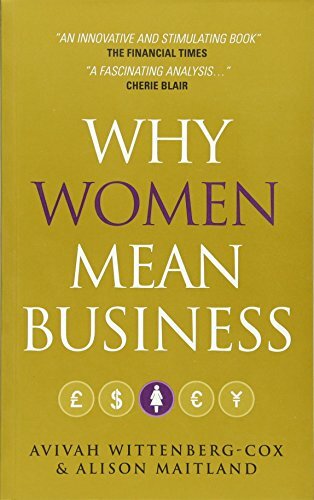 Why Women Mean Business takes the economic arguments for change to the heart of the corporate world. This powerful new book analyses the opportunities available to companies that really understand what motivates women in the workplace and the marketplace. Find out how companies that learn to adapt to women will be better able to respond to the challenge of an ageing workforce and the demands of the next generation of knowledge workers. The authors compare policies and approaches in countries around the world, that offer surprising and envious results. The optimisation of women’s talents will boost the bottom line. Taking action to achieve this will require sustained courage and conviction from today’s corporate leaders. 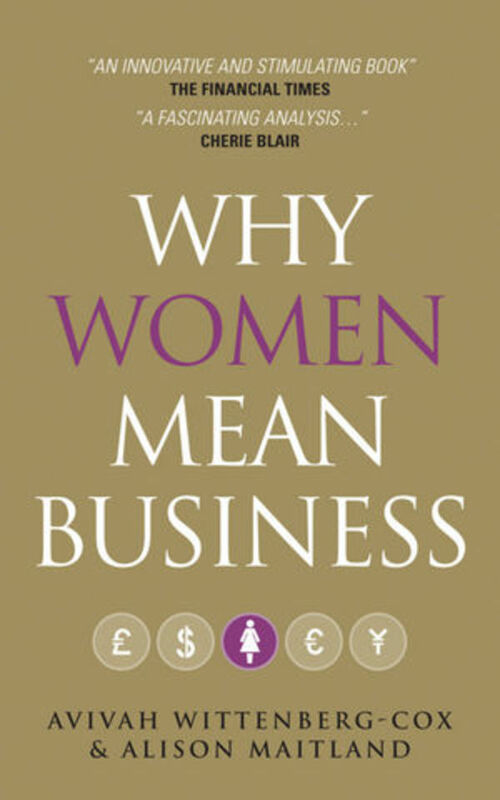 Reading Why Women Mean Business will be an important first step.